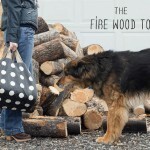 Here’s another project for you to sew, and yet another tote and it’s a tutorial for a fire wood tote. Perfect for winters. 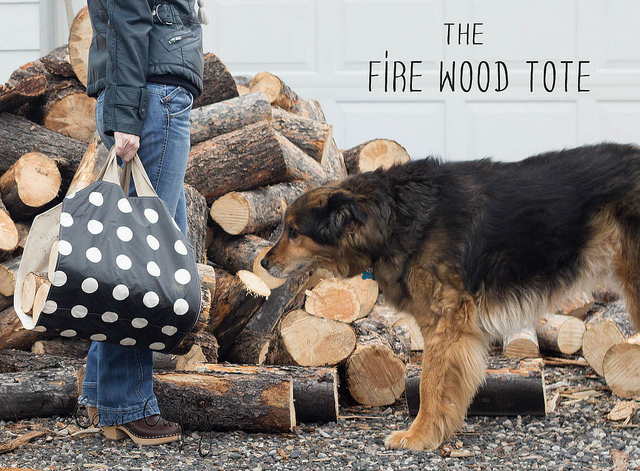 Get the fire wood tote tutorial here.